The Electric Tile Cutter 180 is supplied with a 180 mm continuous rimmed diamond cutting blade suitable for glazed ceramic, porcelain, quarry, slate and natural stone tiles. 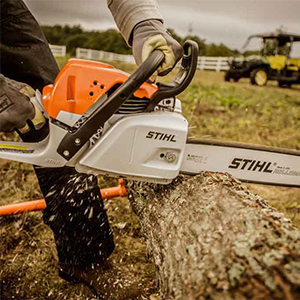 The cutter incorporates a 3.5 litre capacity water reservoir for blade cooling. 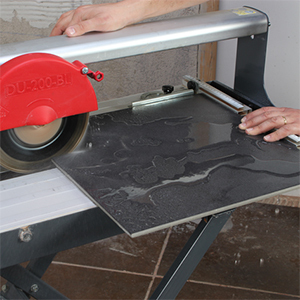 The Electric Tile Cutter 200 is supplied with a 200 mm continuous rimmed diamond cutting blade suitable for glazed ceramic, porcelain, quarry, slate and natural stone tiles. 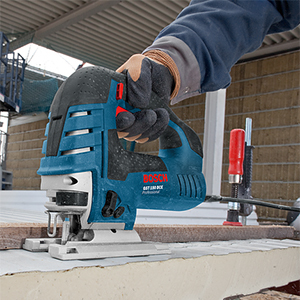 The cutter incorporates a sliding table to allow for easy precise cutting and a water supply connection for blade cooling. 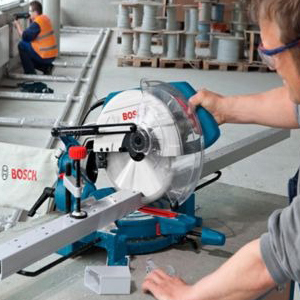 Prior to beginning work, a pre-start inspection of the saw should be performed. If using an extension power cord, made sure, the length and wire gauge correspond to the requirements. An extension power cord that is too small in wire gauge (diameter), or too long in length, will cause the motor to overheat and could cause premature failure. When loosening the Cutting Head Adjusting Knob, the Cutting Head will pivot down unless held. DO NOT FORCE THE TOOL. It will do the job better and safer at the rate for which it was designed. General purpose, disposable masks for low-risk dust and water-based airborne sprays. Consult product supplier for guidance and data information. Protection against high noise levels. Earplugs are suitable for short-term work. Wear safety footwear for toe protection. Gauntlets, PVC, cotton or rigger gloves for hand protection. General Questions, Comments, Complaints or Concerns?